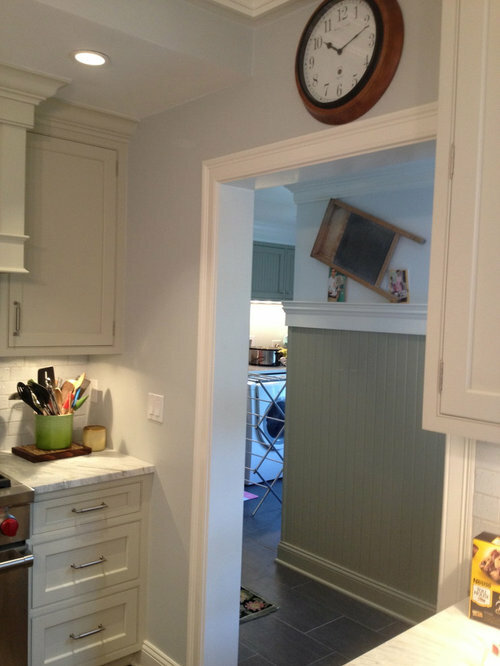 Kitchen renovation with a mudroom / laundry room addition. 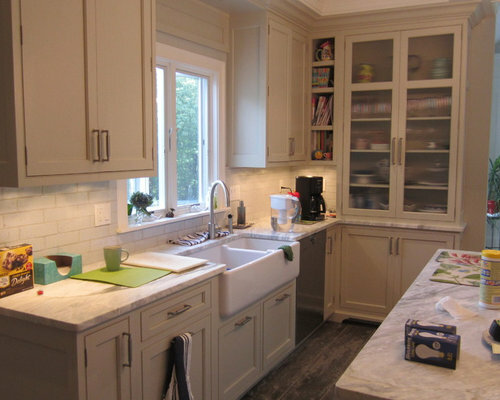 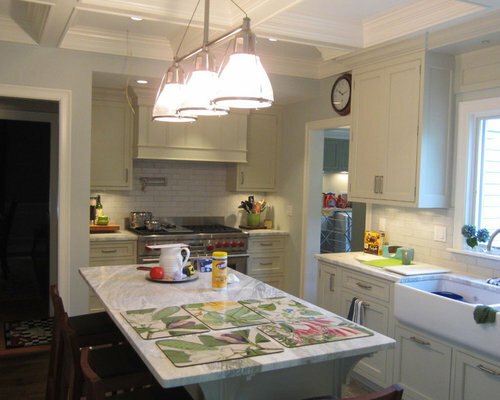 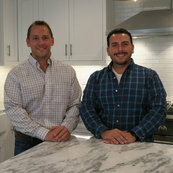 * Design, fabricate, installed kitchen cabinets and laundry room cabinets. 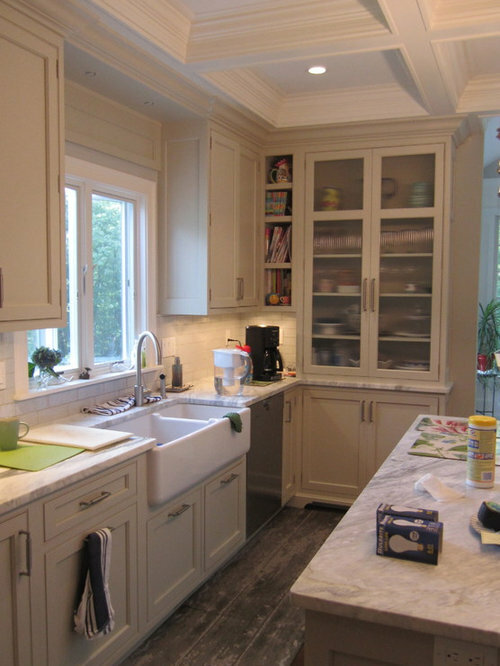 * Custom fabricated for pantry storage in the laundry room area. 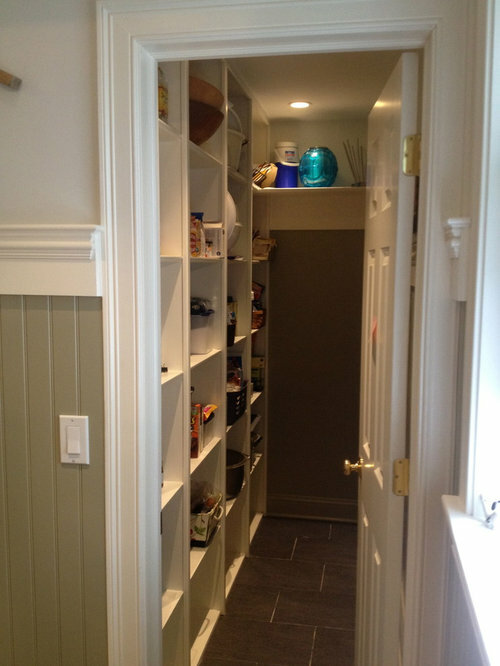 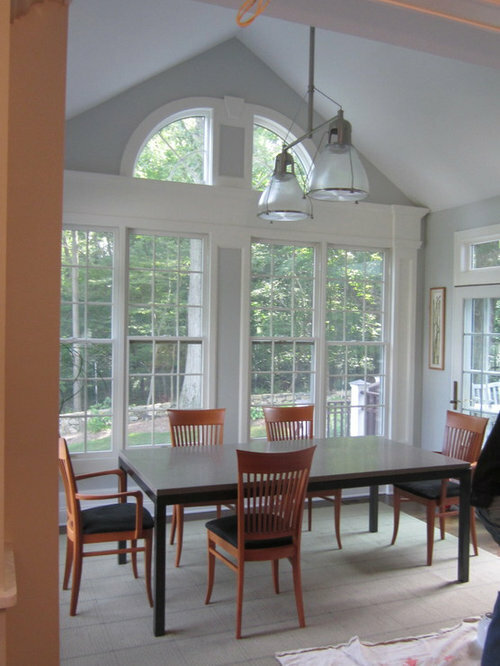 * Addition off the backside of the house for mudroom, laundry room and additional pantry storage. 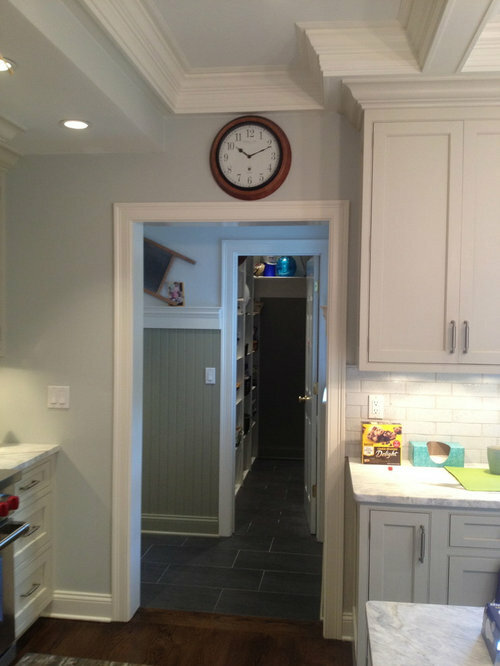 * Tiled floor in the mudroom and laundry room area. 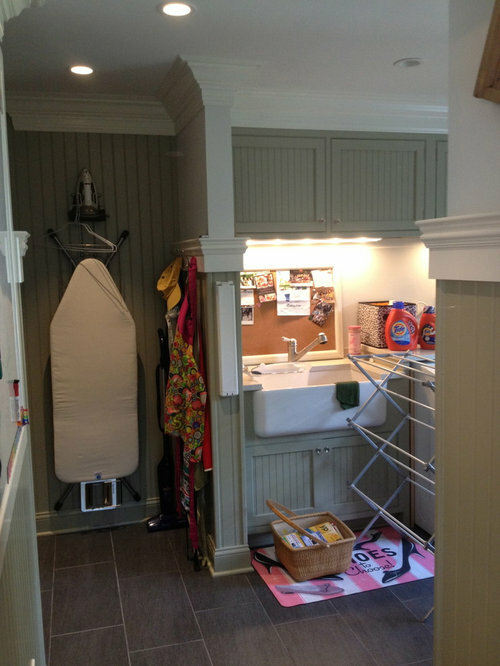 * Custom cubbies and storage in the mud room. 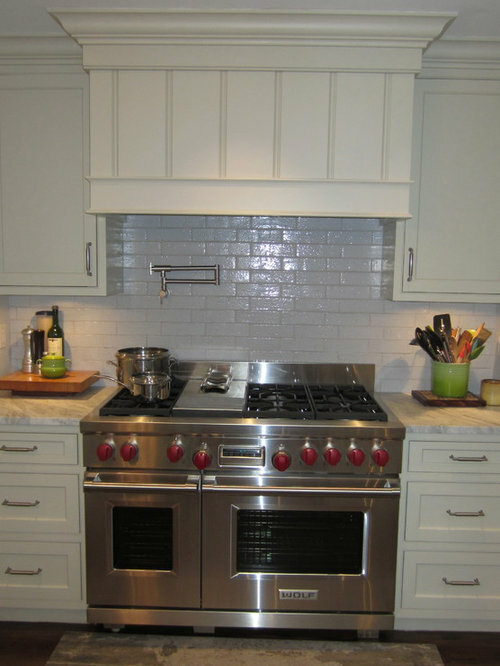 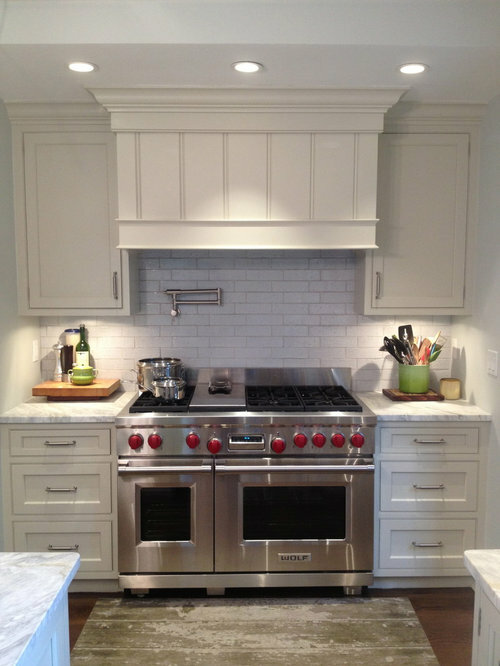 * White fire clay backsplash. 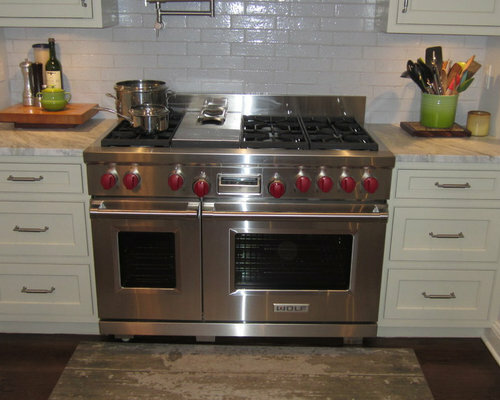 * Viking stove and appliances. 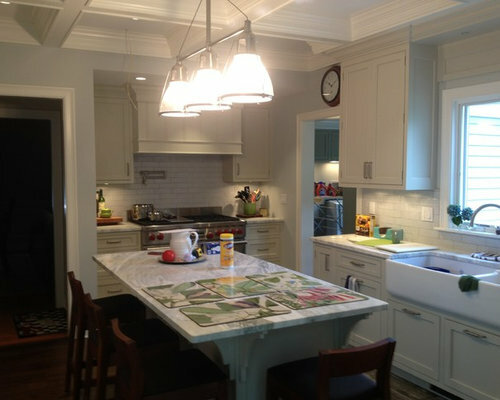 * New electric and plumbing throughout. 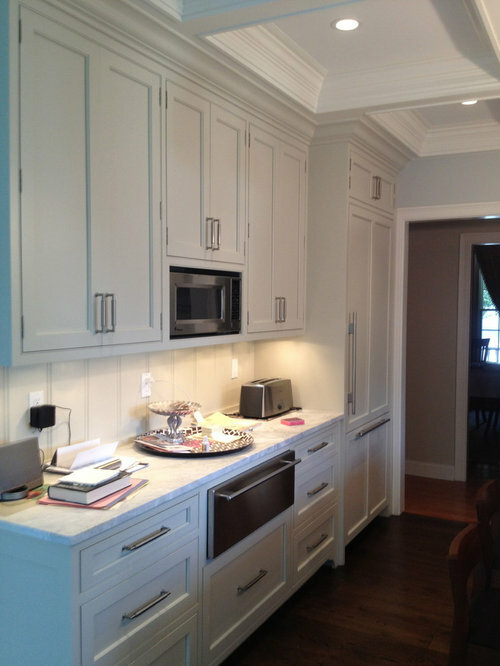 * Crawford ceilings in the kitchen.